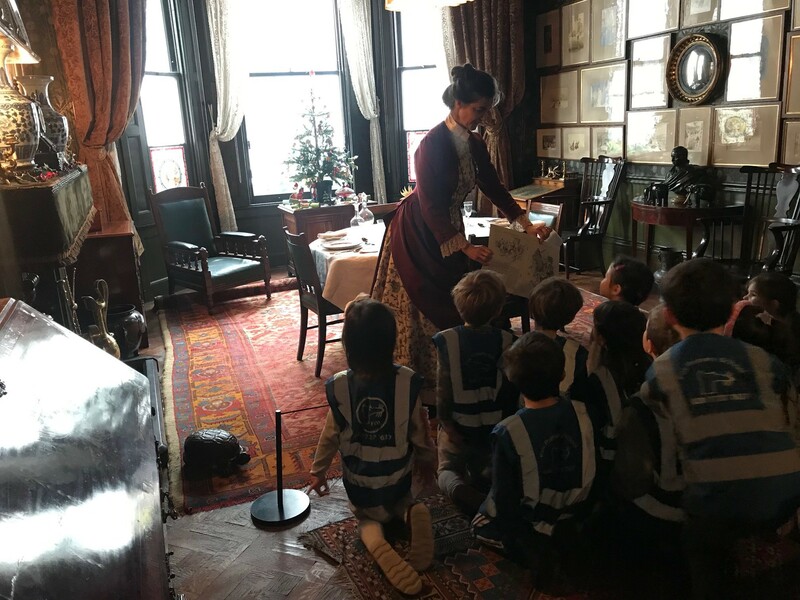 Year 1 visited Linley Sambourne House at 18 Stafford Terrace as part of their Homes in the past topic. Unlike other lotteries, The Fox and Pounds allows you to support Fox Primary School. We are raising money through the community, for the community. 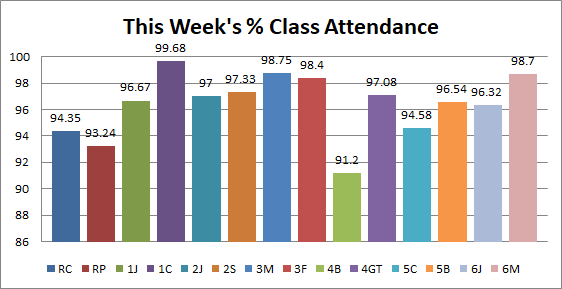 By joining ‘The Fox and Pounds’ for just £2 a week, you will have the chance of winning a guaranteed weekly prize, as well as knowing that the rest of the money will be going back into Fox School. The money raised will go into the ‘Keep it Fox Fund’ and be used to support teaching and learning. Click on enter to see details of prizes and how to enter. 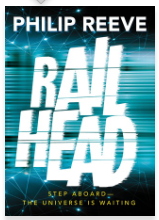 Railhead is just as thrilling as Mortal Engines - following the adventures of Zen Starling, a petty thief from Thunder City. With his new friend Nova, an android, they set off on a mission to infiltrate the Emperor's train - meeting interesting people and stealing their stuff. But, the consequences of his actions are greater than he could imagine... We currently have 3 copies circulating Year 6. They are in high demand. Mr Marsh, Ms Johnson, Mr Cotter and I look forward to discussing them with anyone who reads them! An umbrella to live with, an umbrella to love: a stylish, planet-friendly sustainable series of umbrellas for protection from rain and sun. At a time where the deluge of plastic has become one of our most pressing concerns, we must urgently look for ways of choosing alternatives to plastic or of using it recycled. In a country where it rains a lot (for now) the umbrella is a particular challenge. Most cheap umbrellas are discarded quickly as they fall apart, filling the landfill with metal and plastic. Ex-Fox mother and her sister-in-law, the Australian designer Alison Schutt, creator of the sustainable design brand HAASCH conceived of a series of umbrellas that would not be hurting the planet. 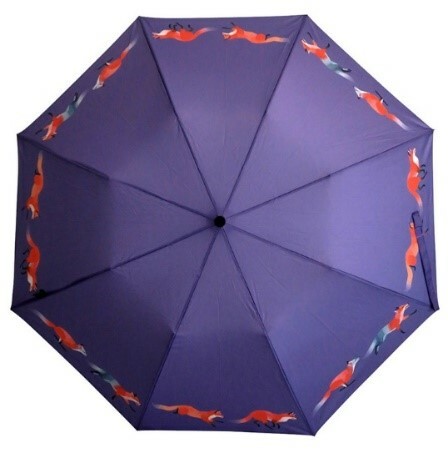 We would like to sell these as part of the ever increasing Fox merchandise. 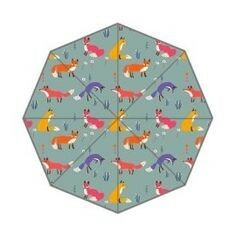 We are asking the children of Fox to design a Fox which could feature as the character on the umbrella. 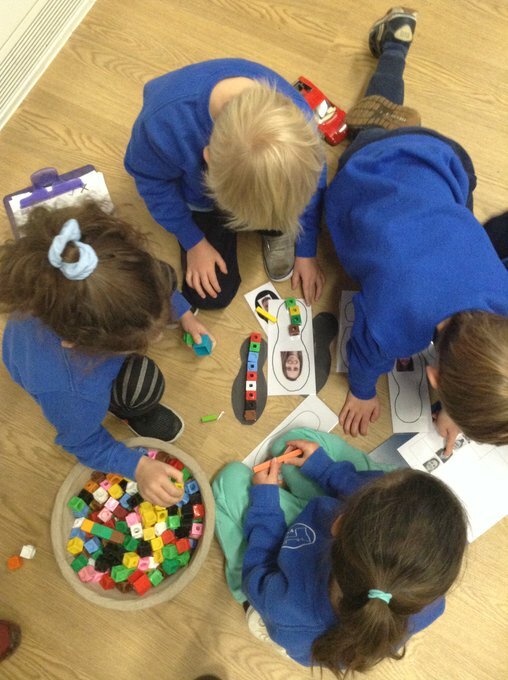 Every Fox child has been given a template to design their own Fox. 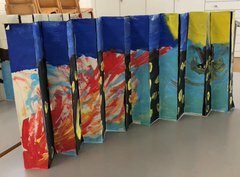 Ms Flegg, assisted by the Head Boy and Girl, will help choose a winning design to go on the umbrella. Designs must be returned by Designs must be returned by Monday 10th December! You can bring in shoes until Monday 17th December (that is the next 2 weeks). Year 5 will deliver them to our nearest Clarks shoe shop. Clarks then re-use and recycle your shoes. The more shoes you bring in, the more money Clarks donate to UNICEF. Tell everyone you know to donate any of their old ,or unwanted shoes. They can be children’s or adult’s shoes in any style! Shoe share – it’s a step in the right direction! Any unwanted winter coats? Calling London would like them! Calling London is a charity that distributes your unwanted winter coats to Londoners who don’t have any to keep them warm this winter. Nothing is sold. No money is involved. It’s as simple as it sounds. They need coats for men - women - children - babies - all sizes, as long as they’re in clean, very good condition & ready to be worn. Give a coat. Help someone keep warm this winter. The day is nearly here when we are all putting on a Winter Fair for our children and the Fox community and raising money for our school! 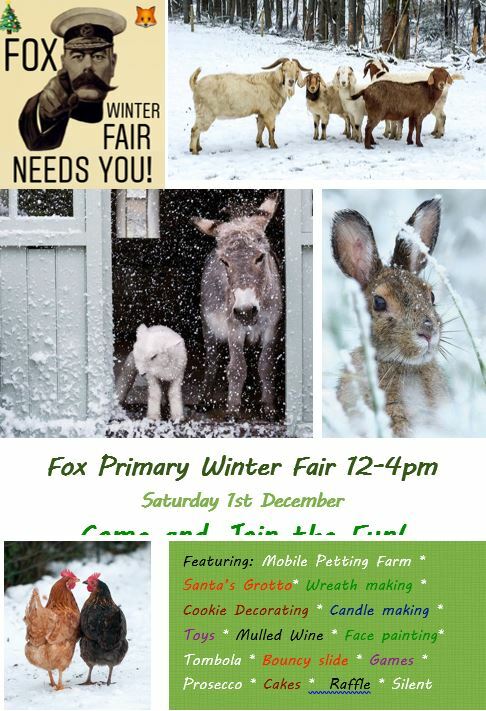 Fox winter fair is tomorrow! 12-4pm Come and join the fun! Fingers crossed it looks like the rain will be clearing for us in the afternoon! You can still bring in raffle ticket money and stubs and unsold tickets tomorrow..... so many great prizes...have you seen the hampers!!!!!! you can still bring us children's raffle prizes, jewellery, cakes, cafe dishes, including children's simpler foods and International dishes, All nut free, prosecco, prizes (packs of sweets, xmas chocolates, pens, pencils, rubbers etc) hamper times, toys, tombola bottles and beauty product bottles, year 6 are running a beauty stall if you'd like donate make up, Thank you!